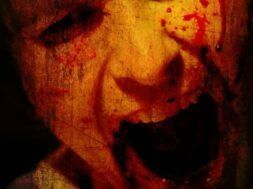 From writer/director Douglas Schulze (Mimesis, Dark Fields) comes the critically acclaimed horror thriller The Dark Below. A woman struggles not to become a victim of a serial killer who traps his victims under ice to watch them die. The woman digs deep to find her inner strength to attempt to escape the killer. The film has been making the rounds at festivals and conventions and has been making waves for its ingenuity; only three words are spoken in the entire movie. Lauren Mae Shafer and David G.B. Brown from Mimesis reunite for the film, and horror veteran Veronica Cartwright (Alien, The Birds) costars. 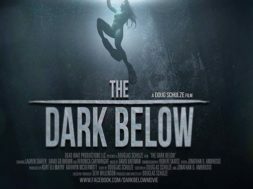 Watch the trailer for The Dark Below now.